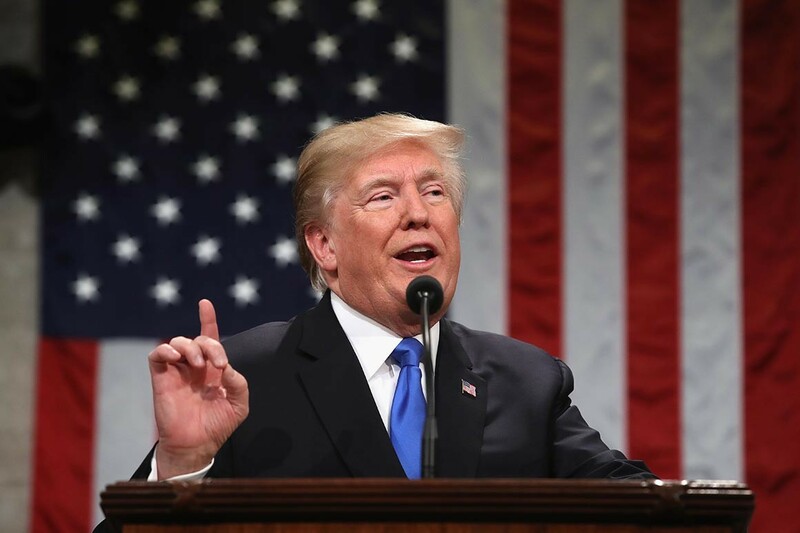 President Trump will deliver his second State of the Union address Tuesday at a time when he’s facing mounting political problems that have besieged his administration. The sting of the shutdown has been exacerbated by special counsel Robert Mueller’s investigation into his presidential campaign’s ties to Russia, with the probe nearing a boiling point. Mueller recently dealt Trump another blow by indicting the president’s onetime adviser Roger Stone, and former Trump lawyer Michael Cohen is set to testify to Congress on Friday behind closed doors — two developments that could put the president in legal jeopardy. Speaker Nancy Pelosi (D-Calif.) will be seated behind him on the dais and several seats will be filled by Democratic lawmakers looking to defeat him in 2020. Political watchers will be keeping an eye on 2020 Democrats in the chamber — Sens. Elizabeth Warren (Mass. ), Cory Booker (N.J.), Kamala Harris (Calif.) and Kirsten Gillibrand (N.Y.), among others — to see how they respond to Trump’s barbs and comments on immigration, abortion and other hot-button topics.